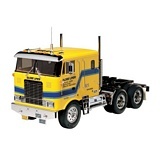 Tamiya's highly realistic rendition of the animal guard greatly enhances the appearance of Tamiya's 1/14 scale R/C tractor trucks. 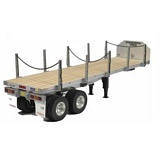 The guard incorporates hard anodized aluminum bars and metal plated ABS supports. 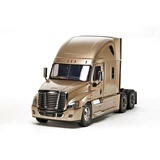 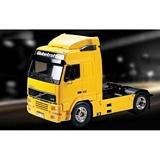 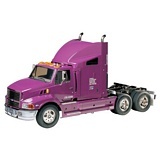 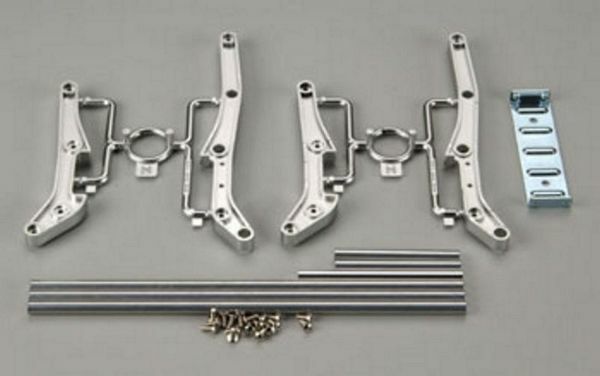 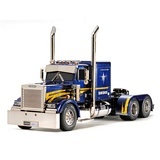 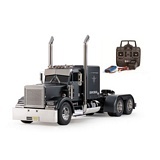 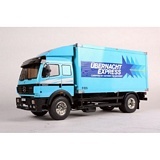 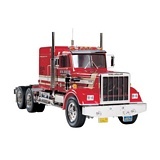 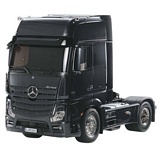 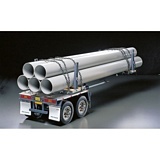 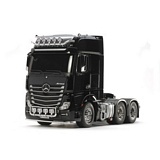 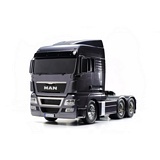 Set includes the necessary parts and screws for mounting on all Tamiya 1/14 scale tractor trucks. 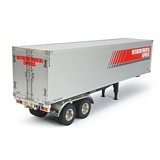 Truck & Trailer not included.